Enter the Spinner Plus! 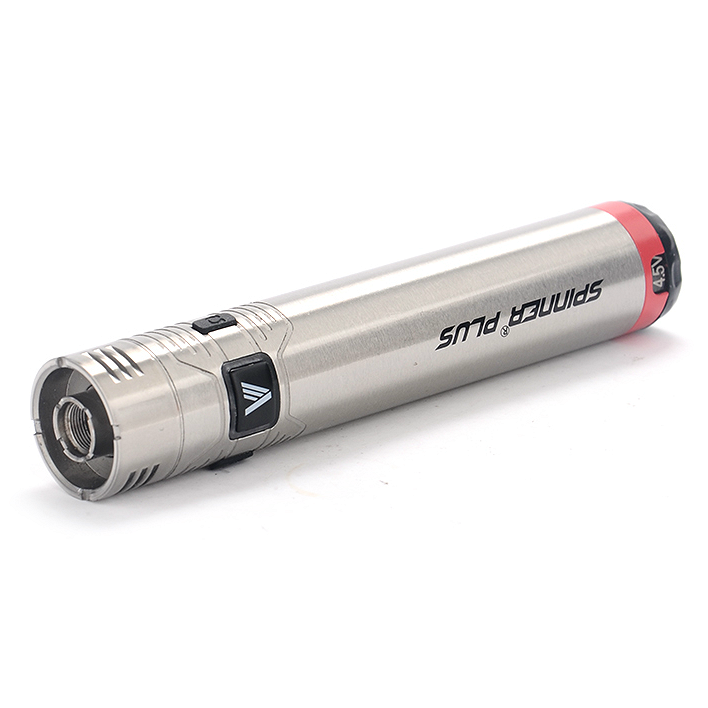 The first big step beyond the original Spinner batteries that shook the world, the Spinner Plus is a true feat of engineering that offers a full-power mode and a constant voltage mode. 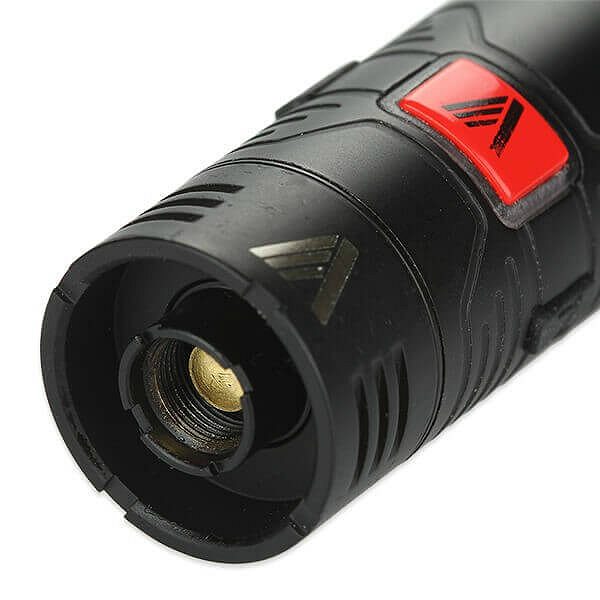 Able to fire down to 0.2 ohms, the Spinner Plus is equipped with variable voltage technology that not only makes vaping much easier, but much better. You can adjust for your preferred voltage using the rotary dial at the bottom of the battery. 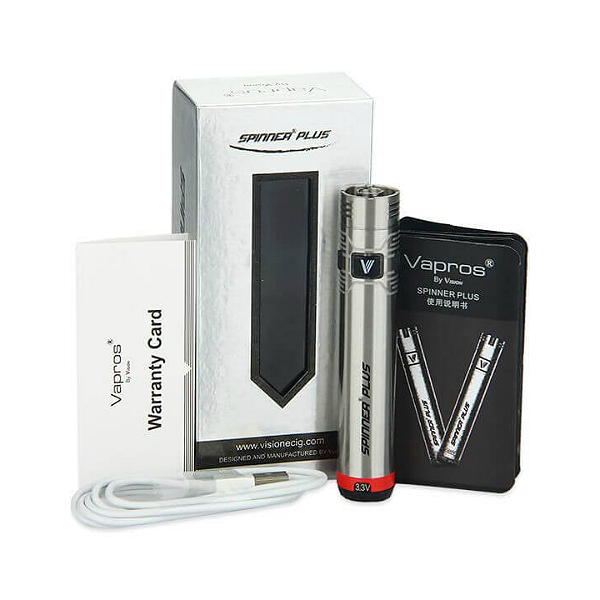 Higher voltage means more vapor is produced per unit of time; lower voltage means less vapor. The beauty of the Spinner Plus is that if you prefer taking small puffs, you can increase voltage and still get the amount of vapor you want; this is not so with classic cylinder batteries. 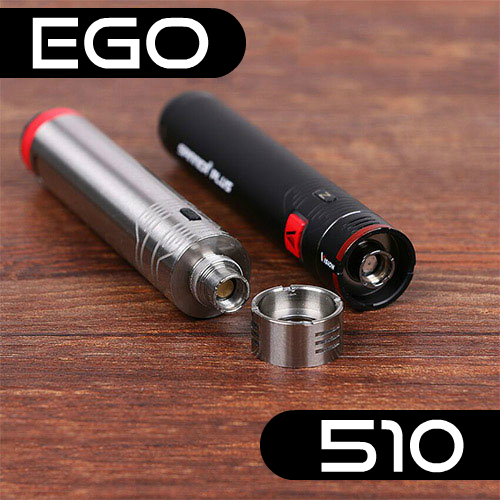 Also, if you prefer taking longer puffs, you can lower voltage to get just the right amount of vapor without being overloaded. 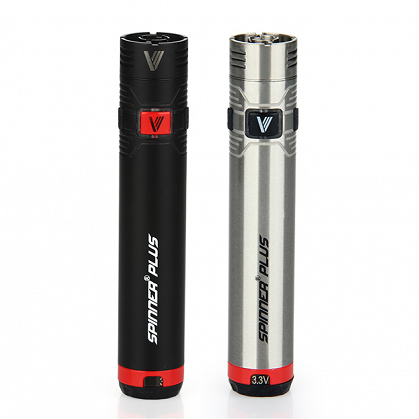 Variable voltage is a great feature in terms of vapor production but it is also remarkable for allowing you to adjust the strength of the throat hit; higher voltage delivers a stronger hit, and vice versa. 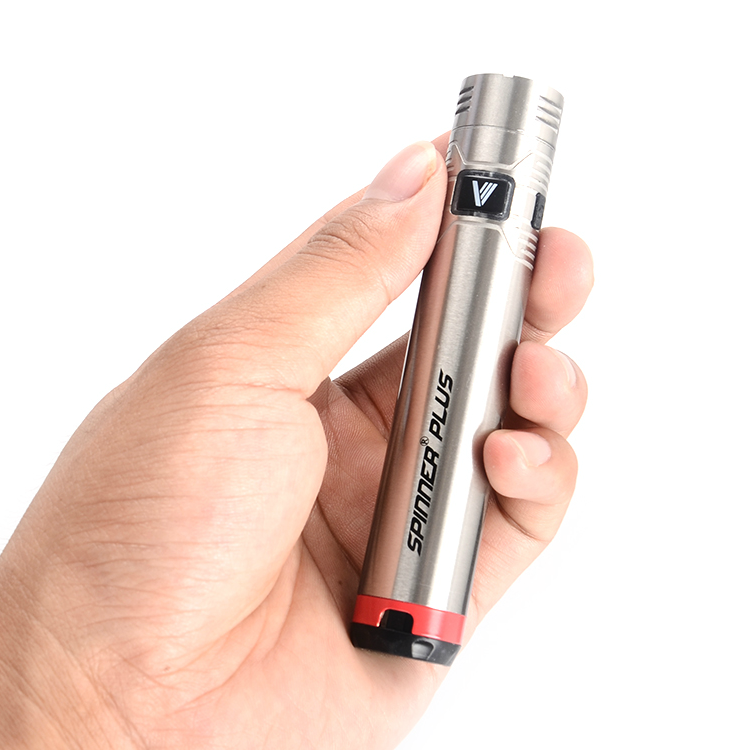 The precise engineering on the Spinner Plus lets you fine tune voltage levels to achieve the exact voltage you need. For example, if you leave the rotary dial halfway between 4.1V and 4.5V, you get an output of 4.3 volts. 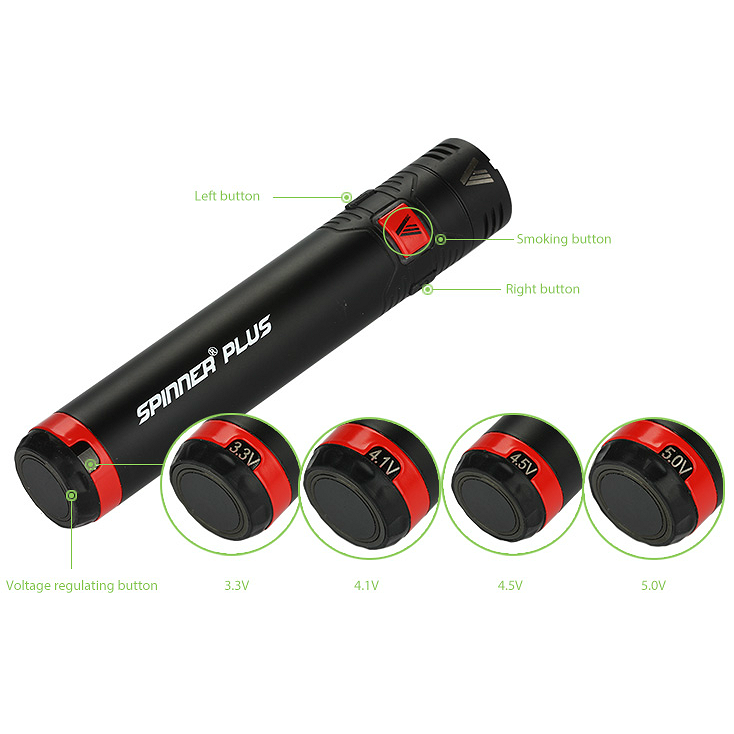 A compact battery weighing only 86 grams, the Spinner Plus features a powerful and long-lasting battery cell that lets you to vape for hours on a single charge. As expected, the Spinner Plus is loaded with safety features that include short circuit protection, low power protection, overheating protection and automatic cut-off (the battery automatically shuts off if the firing button is kept pressed for more than 10 seconds). 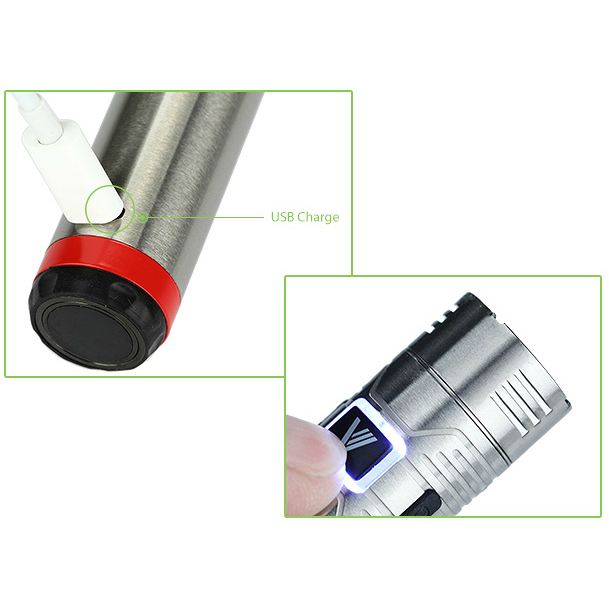 The Spinner Plus is charged through a micro USB port (IMPORTANT: The Spinner Plus cannot be charged with a typical eGo charging cable where the battery is screwed onto the charger).